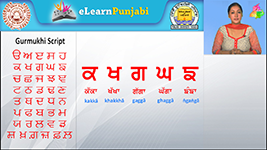 Why we should learn Punjabi Language? 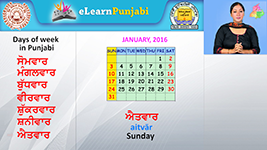 Welcome to e-learnPunjabi, an online course for Punjabi teaching. One might think why he or she should learn Punjabi. The answers to the following questions might help you. Would you like to learn the 10th most widely spoken language in the world? 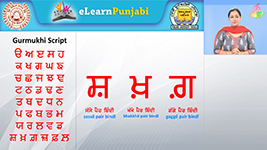 Do you have Punjabi roots and cannot speak Punjabi or cannot write in Punjabi? Do you love Punjabi culture and Punjabi food? 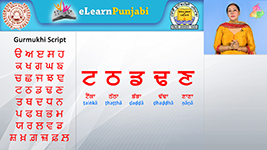 Do you plan to visit the culturally rich states of Punjab in India and Pakistan and would like to communicate in the local language? Do you absolutely love Punjabi dance and music? 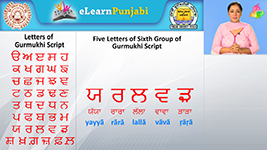 Do you wish to learn the script in which holy Sri Guru Granth Sahib has been written? If the answer to any of these questions is yes then this online course is perfect for you. 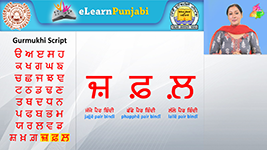 ਸਤਿ ਸ੍ਰੀ ਅਕਾਲ /sat sri akal/ welcome to elearnPunjabi, a complete website for Punjabi learning. 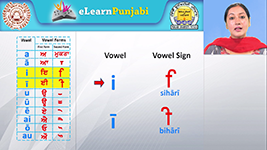 The project, which was initiated in August 2016, is primarily targeted for children of Punjabi origin wishing to learn Punjabi, who have been brought up outside India, as well as foreigners wanting to have some working knowledge of Punjabi. The project has been financed by Punjab School Education Board. 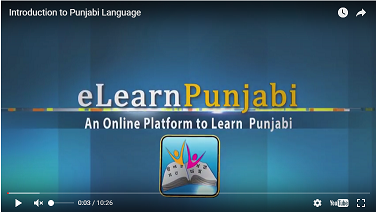 In this course, we have followed the Communicative language teaching methodology, where we parallel the “real world” as closely as possible and will be teaching Punjabi in a very interactive and interesting manner using multimedia tools and video lectures shot in studio and outdoors. The course material is mainly in form of video lectures of 10-15 minutes duration. 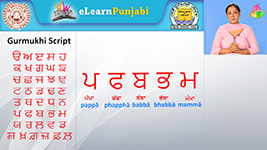 Besides teaching Punjabi language, we have also provided cultural information about Punjab and Punjabi and have linked spoken and written texts to the cultural context of their use. Besides video lecture, each lesson has multiple choice quiz, vocabulary of the terms used in the lecture and downloadable audio and printed material which the student can listen or read in leisure. 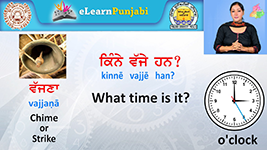 At the end of this course, you will develop enough listening and speaking skills in Punjabi to take part in basic Punjabi conversation. 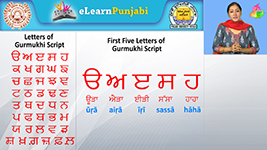 You will also be able read and write email in Punjabi as well as chat and post messages to your friends in Punjabi on social media.